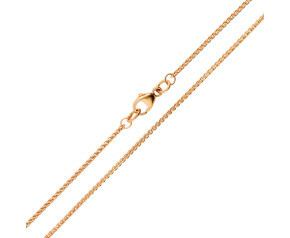 A beautiful selection of rose gold chain available to buy online. 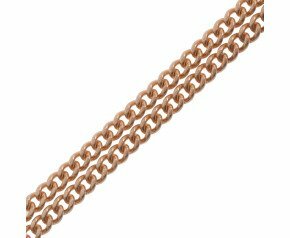 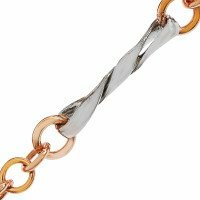 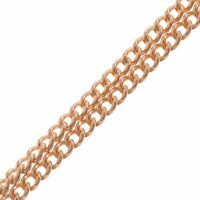 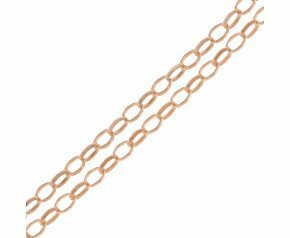 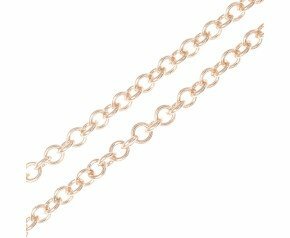 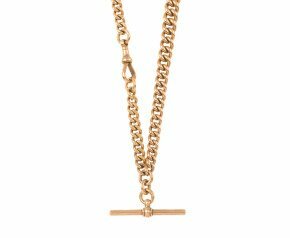 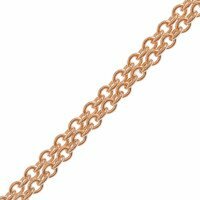 Offering chain styles that are suitable for both men and women, our selection of rose gold chain are available in 9ct and 18ct gold. 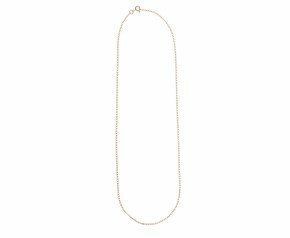 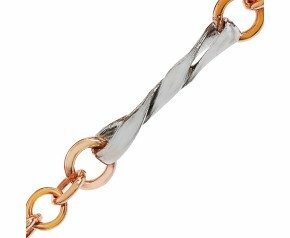 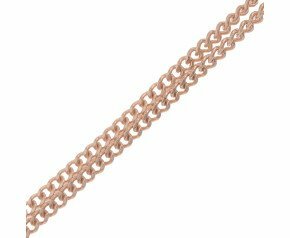 Choose from a classic rose gold curb chain to a sleek rose gold Venetian box chain plus many more. 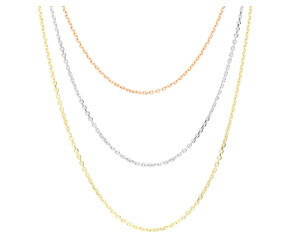 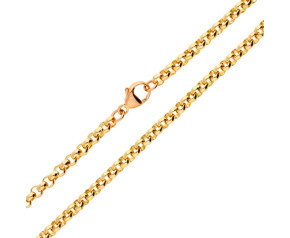 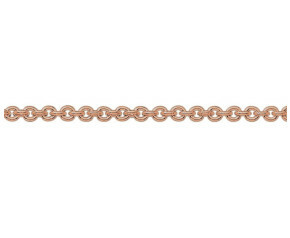 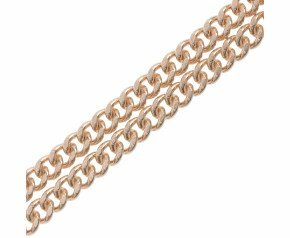 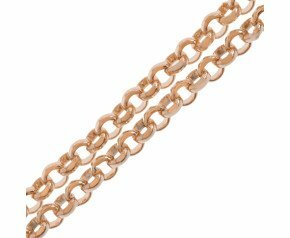 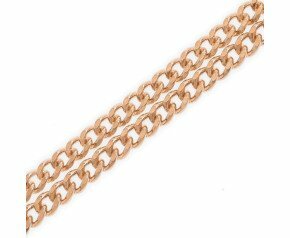 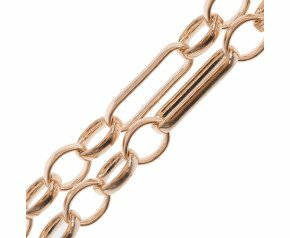 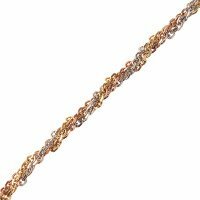 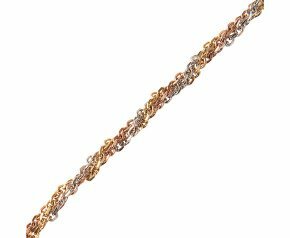 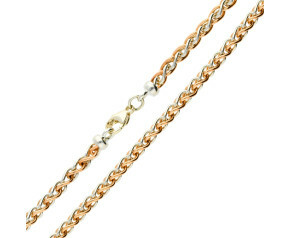 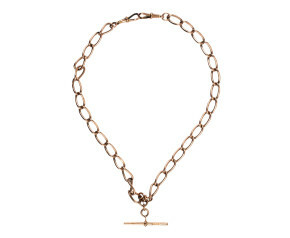 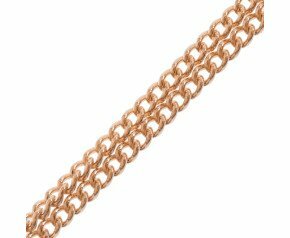 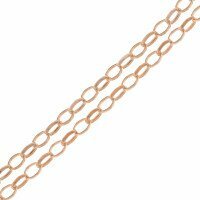 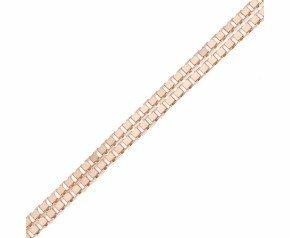 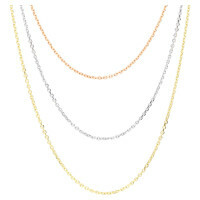 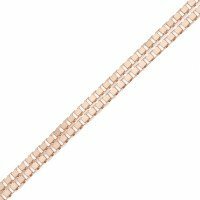 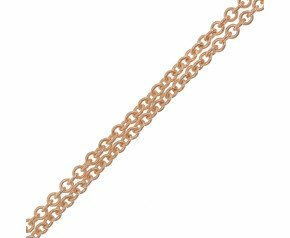 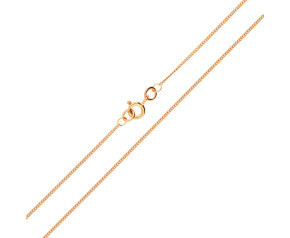 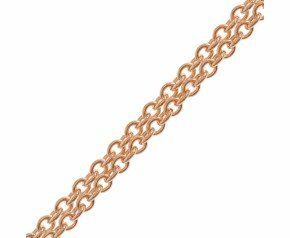 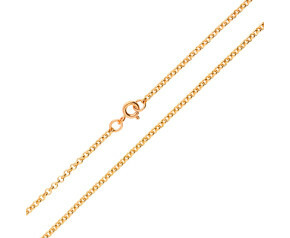 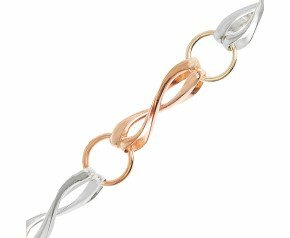 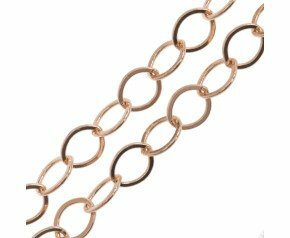 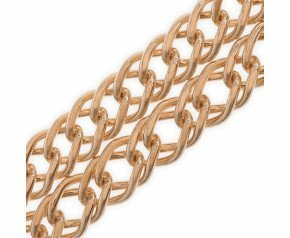 Enjoy our fabulous selection of Rose Gold Chain. 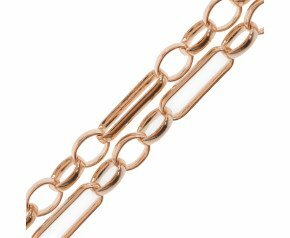 Choose from a range of styles and designs all crafted in 9ct or 18ct rose gold. 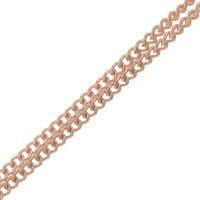 Enjoy the classic curb, the stylish spiga or the beautiful belcher chain all crafted in delicious glowing rose gold.